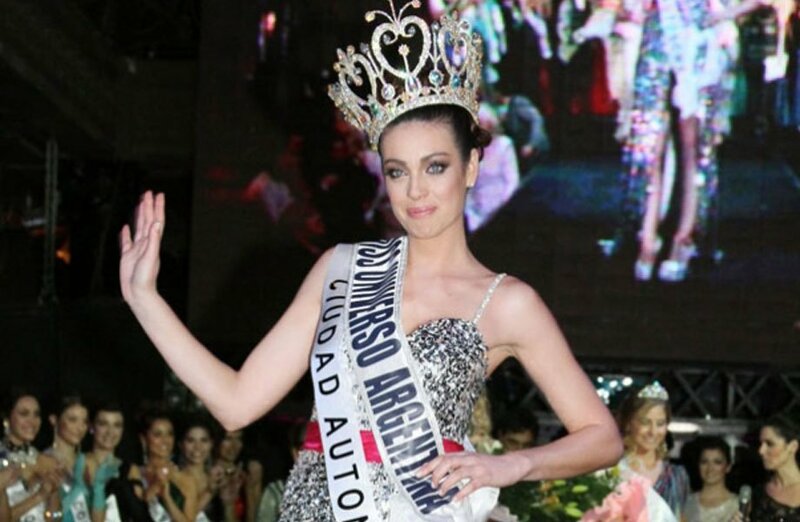 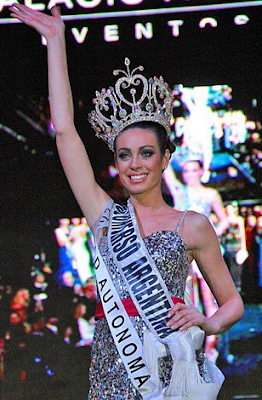 Natalia Rodríguez (24, 1.74m, Buenos Aires) won the Miss Universo Argentina 2011 pageant held at the Palacio Alsina in Buenos Aires. She will represent Argentina in Miss Universe 2011 in Sao Paulo, Brazil. 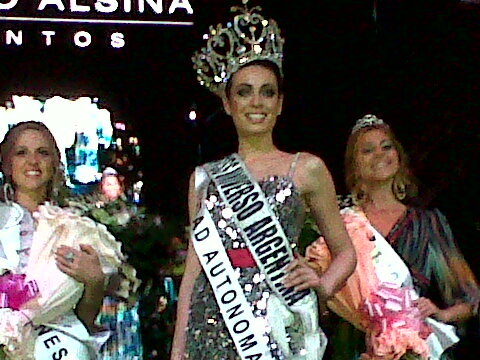 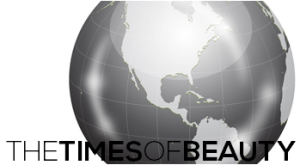 Denisse Seewald was the first runner-up and Carolina Yanuzzi was the second runner-up.